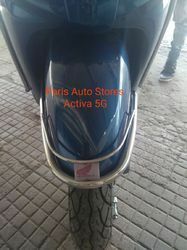 Pioneers in the industry, we offer two wheeler long guard, side guard, honda activa steel bumper guard, activa 5g, activa bidding and two wheeler front guard from India. We offer a wide range of Long Guard which are fabricated from brass forging, high grade Honda Activa Long extrusion Guard. 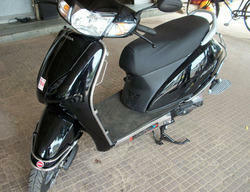 These Honda Activa Long parts are made as per the designs and samples provided by the customer. We are an acclaimed name engaged in offering our precious clients a superior quality range of Steel Bumper Guard. The offered bumper guard is designed for both front bumper protection and rear bumper protection. This bumper guard examined in terms of quality for supplying a defect free range. Patrons can avail this bumper guard from us in different specifications as per their needs. 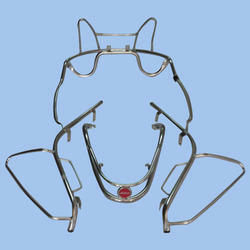 We are engaged in manufacturing and supplying an extensive range of Front Guard. 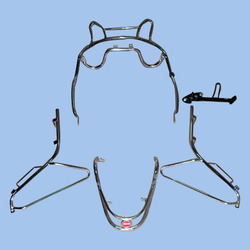 Our provided front guard is manufactured with the help of top grade material in compliance with set norms. 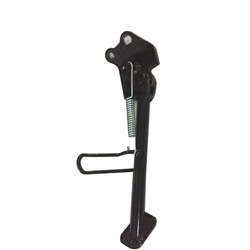 The offered front guard is widely demanded in the market for its finishing & strength. 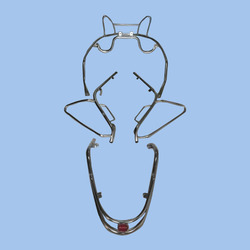 Customers can avail this front guard from us in bulk quantity within a given time frame. 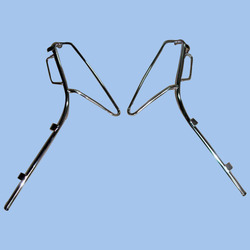 Provided to the esteemed customers is high quality Side Stand as per their specific requirements. These products are designed in compliance with the international quality standards, at our sophisticated infrastructure. In addition to this, we can customize these side stands and floor panels as per clients’ exact preferences. 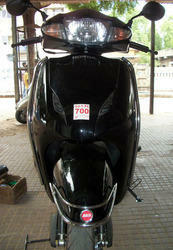 We are instrumental in offering optimum quality Stainless Side Guard to the esteemed customers. These Stainless Steel Guards are manufactured using high-grade raw material procured from some of the most trusted vendors of the industry. In addition to this, our range of accessories is used in two wheelers to enhance their security as well as appearance considerably. We are instrumental in offering high quality All Round Guard to the esteemed customers. These products are designed in compliance with the international quality standards, under the expert supervision of our team of experts. Moreover, superior quality raw material is used to fabricate the entire range of products offered by us. We are ranked amongst the prominent organization to offer a wide array of Bidding Part. This bidding part is manufactured by using finest material under the visionary guidance of skilled professionals. 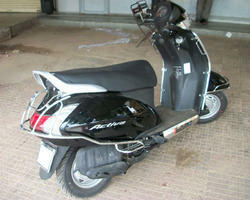 Our offered bidding part widely finds its applications in various automobile sectors. Offered bidding part is checked on numerous parameters for supplying a flawless range to customers.